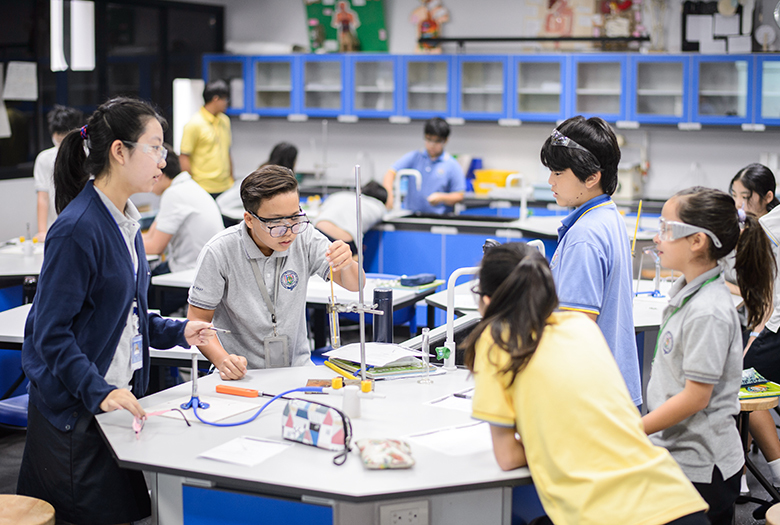 With more than 42 nationalities, students at Bangkok Prep develop their own sense of identity whilst recognizing and empathizing with other cultures, traditions, and beliefs. Our student body – now well over 1150 students – take interest in a wide variety of subjects and activities including academic subjects and sports. In both sections of the school, Primary and Secondary, students are achieving exceptionally well; developing their interests and aptitudes, in and outside the classroom. As a school, we consistently shine on the sports field, with major accomplishments in sailing, football, golf, swimming, tennis, and many more. We continue to emphasise a balance of academics with sports to successfully develop the whole child. Over the years, our students have achieved tremendously in all areas and we continue to do so. 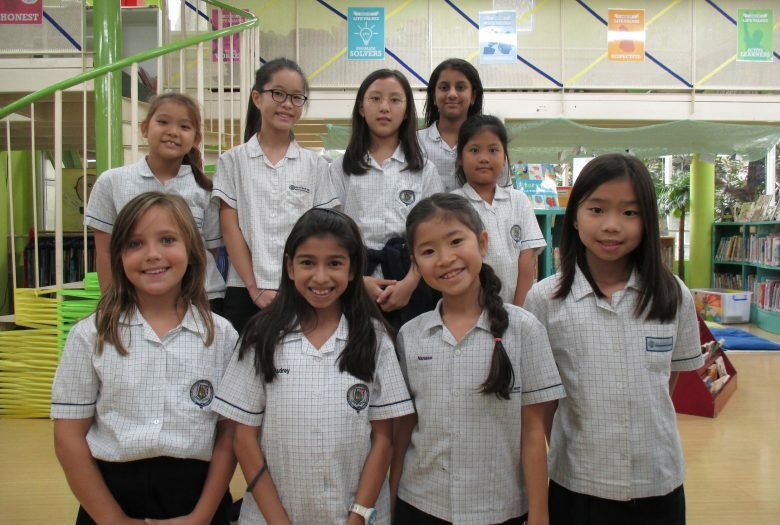 At Bangkok Prep, the children have opportunities to engage in humanitarian causes while raising their awareness on environmental issues through the Eco Team which is composed of Secondary and Primary students. We also provide opportunities for our students to develop a sense of leadership by joining our Student Councils or by becoming a prefect or even a Head Boy/Girl, Deputy Head Girl/Boy in the Secondary School. Fundraising activities are often student-led events fostering ownership, responsibility and empathy. At Bangkok Prep, we believe a successful student is also emotionally mature and has a ‘rounded’ education so that they are prepared for independence at university. To this end students are expected to engage in community service projects and discuss wider issues through our Personal, Social, Health and Economic Education (PSHE) programme.